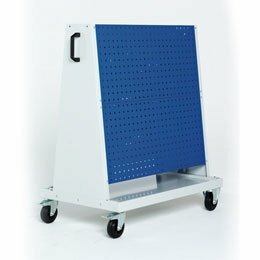 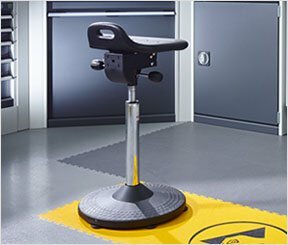 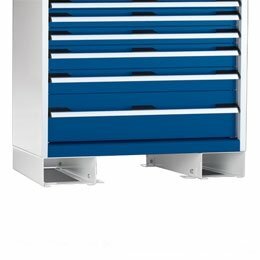 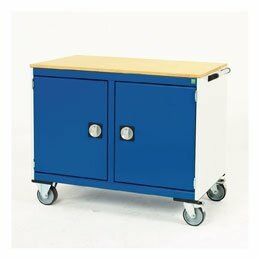 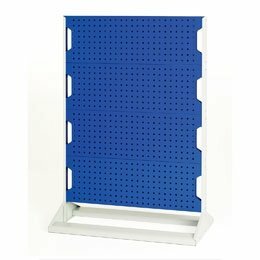 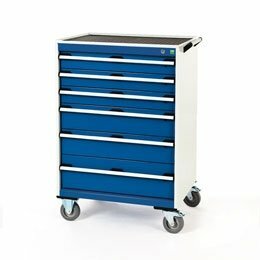 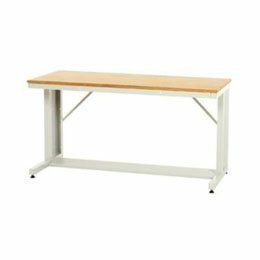 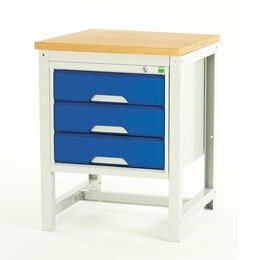 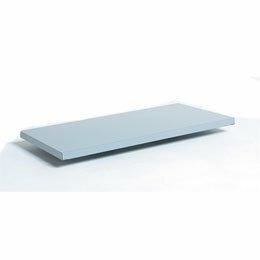 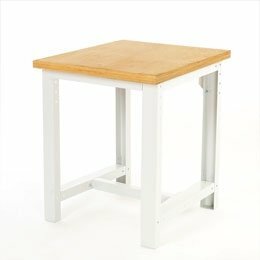 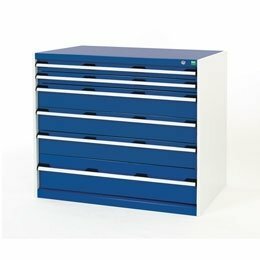 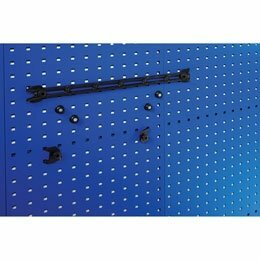 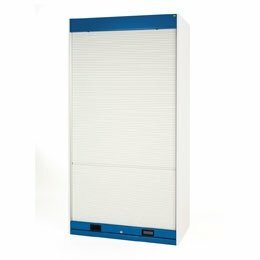 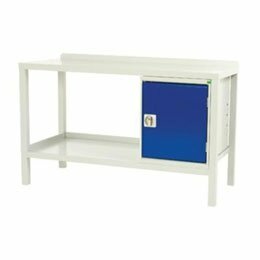 Popular among hospitals and laboratories, the Bott Workshop and Storage Equipment range is ideal for creating ergonomic, hygienic and efficient work spaces. 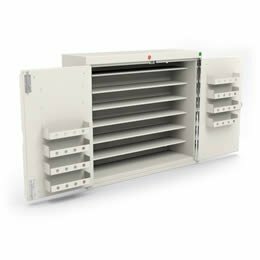 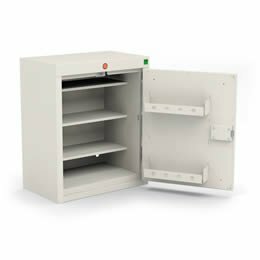 Featuring durable construction and covered by Bott’s guarantee, you can rely on Bott equipment to provide reliable storage solutions and workstations which keep your hospital, medical centre or laboratory running efficiently. 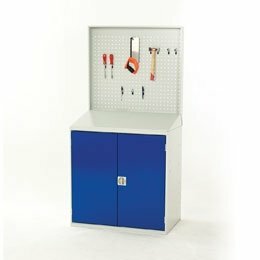 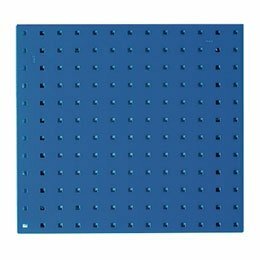 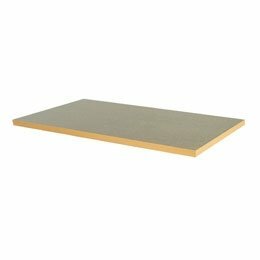 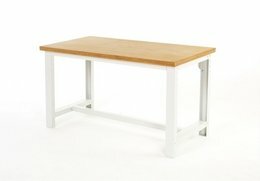 SAC provide a wide variety of Bott products, enabling you to build a whole laboratory or medical work area. 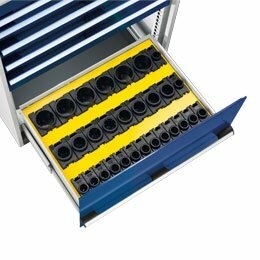 You can choose from several different specification and customisation options, including size, colour, surface materials, weight capacities, locking features, mobile capabilities and more. 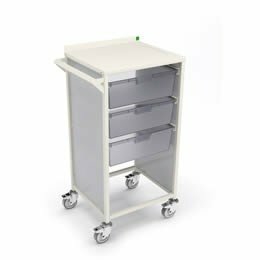 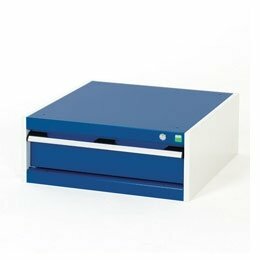 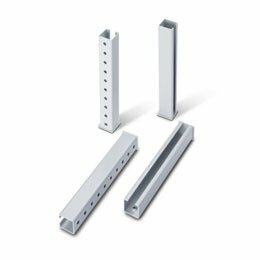 Bespoke products can be ordered to meet particular demands of your lab or hospital environment. 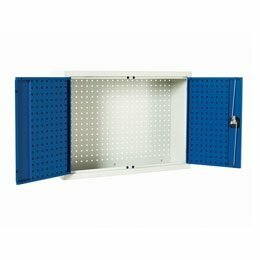 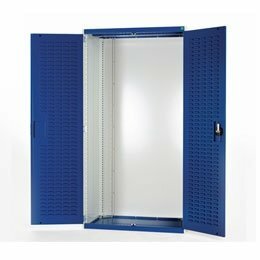 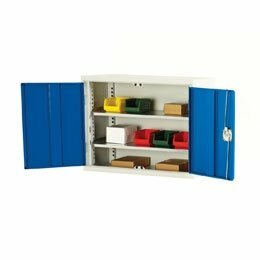 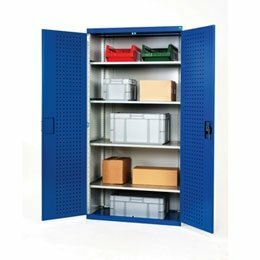 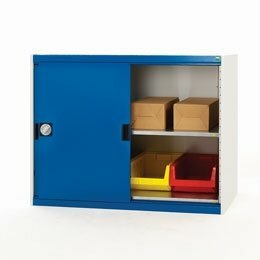 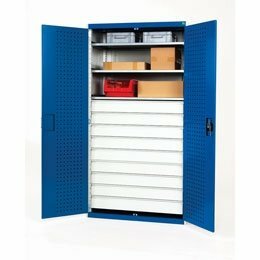 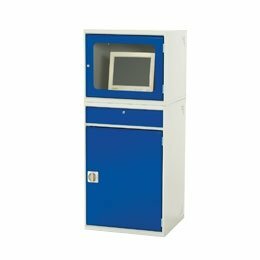 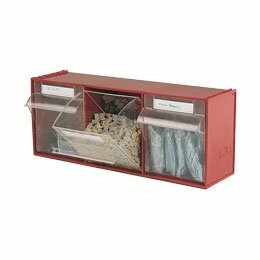 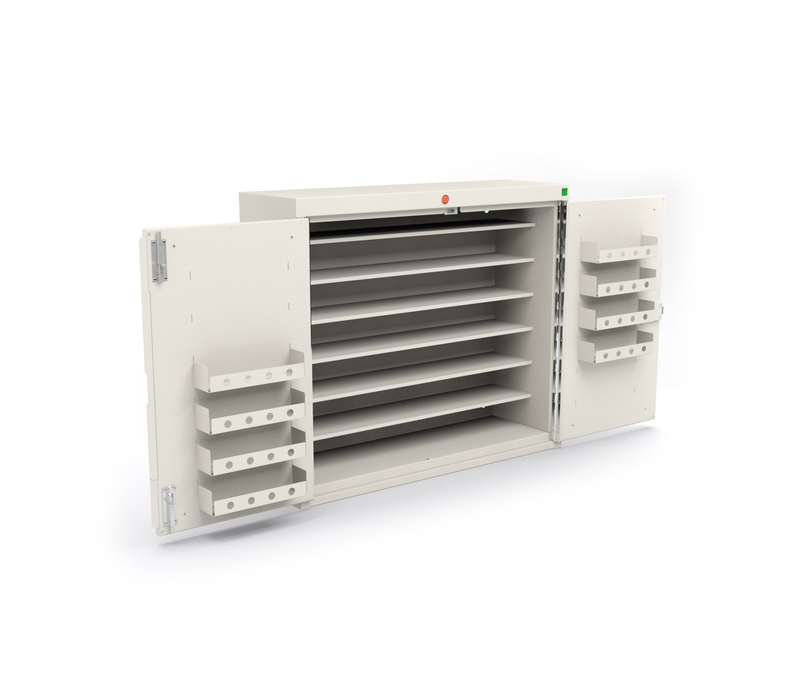 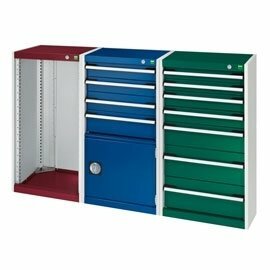 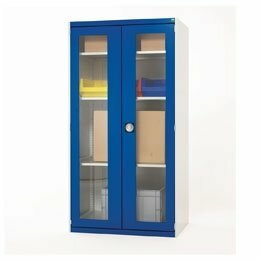 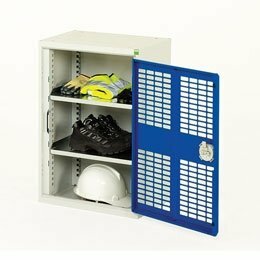 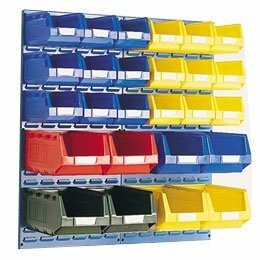 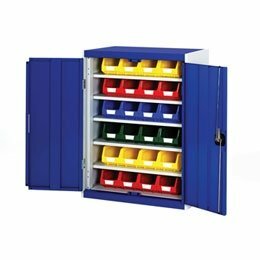 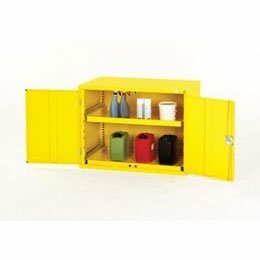 The Bott range also includes specialised storage options for hazardous chemicals and materials to help you comply with HSE guidelines and UK safety standards. 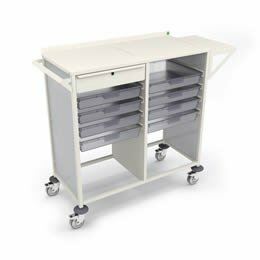 The modular nature of Bott equipment means you can reconfigure and expand your work and storage areas as the need arises, integrating new products while also maintaining an organised and professional layout which is attractive to patients and visitors. 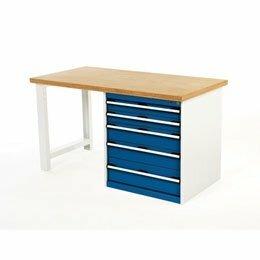 To help you utilise the space you have most effectively, SAC offer a Custom Design and Installation Service. 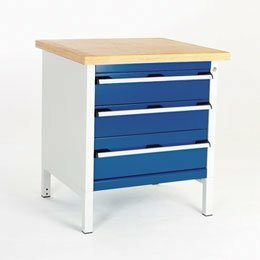 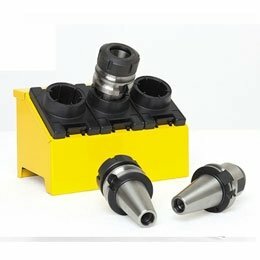 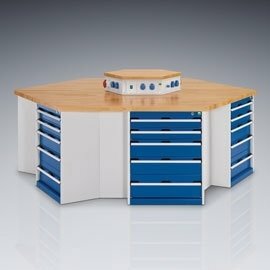 Aimed at customers with large or specialised orders, or simply those looking for advice on the best products for their laboratory or medical workplace, the service includes free site visits nationwide (where we’ll discuss your needs with you) and free 2D and 3D computer design plans to help you visualise your new layout. 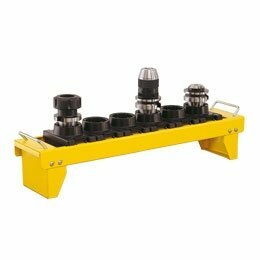 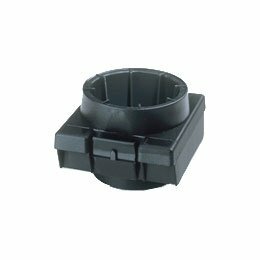 SAC can also arrange for the installation of your new Bott equipment. 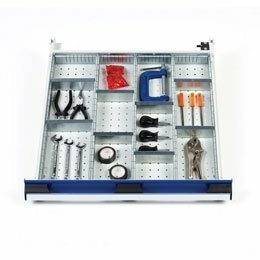 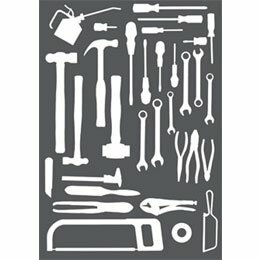 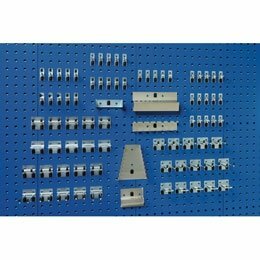 Experienced installation engineers will visit your site and set up your new equipment according to the plans we provide. 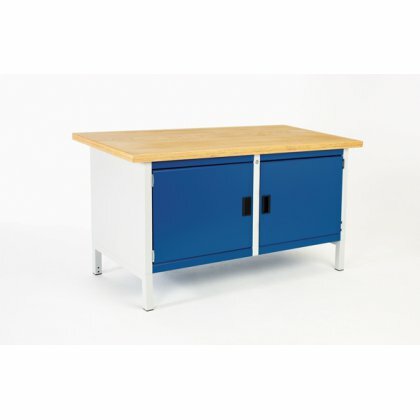 For more info, please give SAC a call on 01794 835 615.